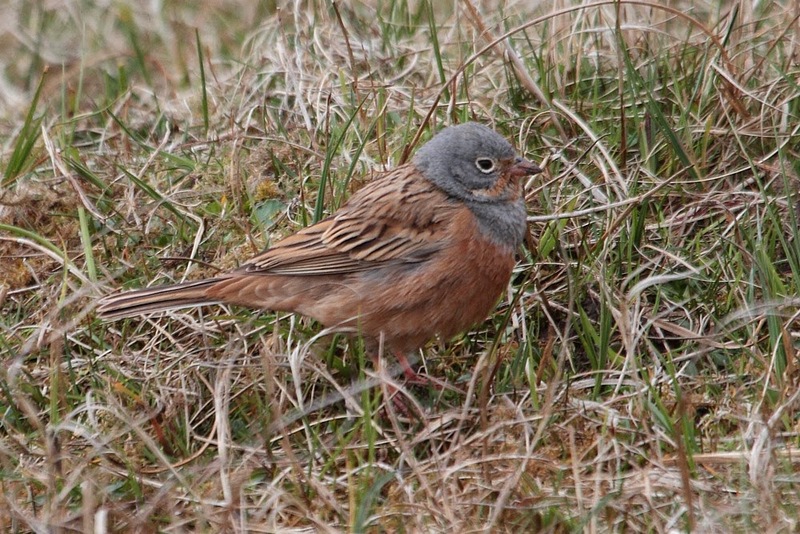 Cretzschmar's Bunting (photo by Steve Minton). It's been showing well! Although it is still roaming the island and can be elusive at times - it took Grace three attempts to catch up with it, but she finally did after dinner on Wednesday. 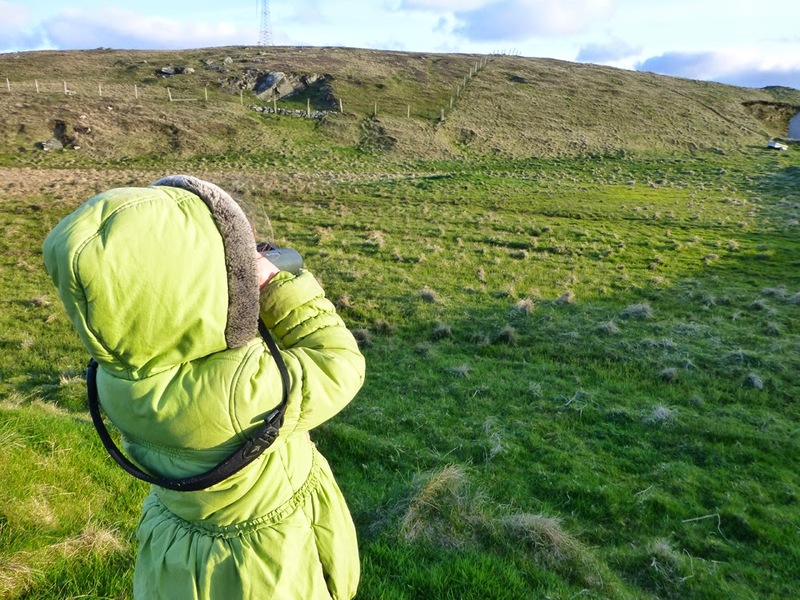 For the most part, it’s been the same birds present, which has kept several people very happy indeed, with three charter planes having come up for the Bunting/Stonechat double as well as a few Shetland birders having come across. There are planes due in Saturday and Sunday as well if the Bunting hangs around, although surely it’s going to realise this isn’t the east Mediterranean soon? 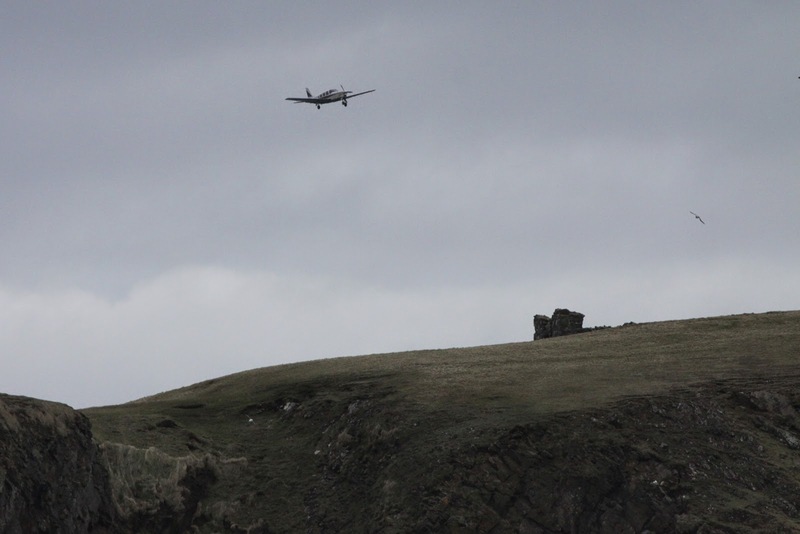 Charters one, two and three coming into land. All left happy after good weather and good birds. 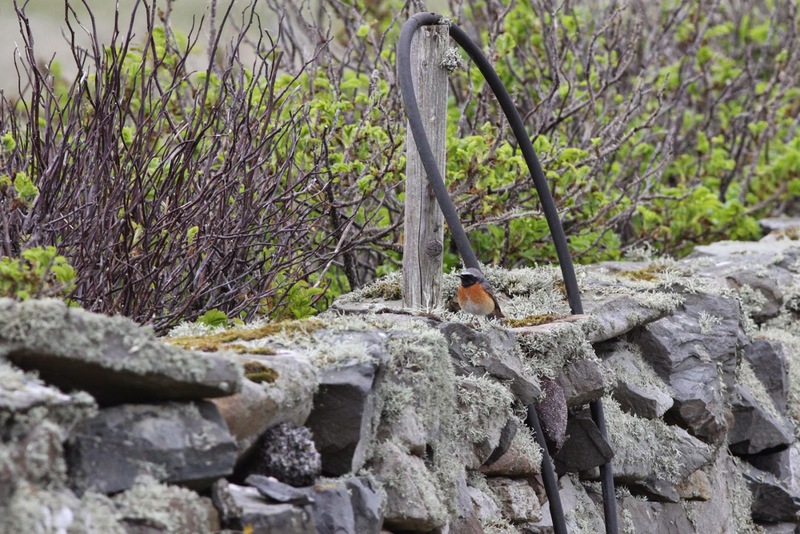 of several of the birds, with the Cretzschmar’s Bunting, Caspian Stonechat, 2 Short-toed Lark, 3 Wryneck, Kumlien’s Gull all lingering to 2nd at least and the Red-breasted Flycatcher and Great Grey Shrike staying to 1st. Another long-stayer was the Eastern Subalpine Warbler, which surprised everyone by reappearing in South Felsigeo on 2nd – its half grown tail and shiny BTO ring leaving no doubt to the fact it is the same bird. 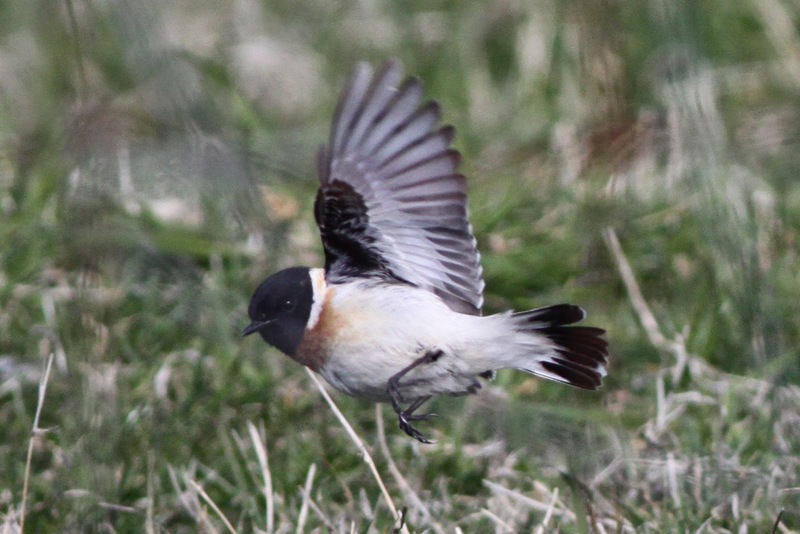 The Caspian Stonechat has continued to show very well. The Short-toed Larks have been a bit harder to catch up with - this is the flighty Meoness bird. 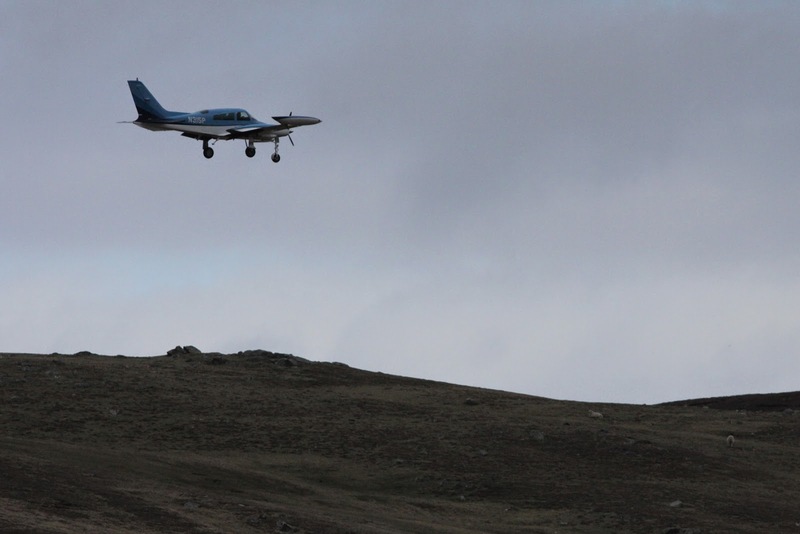 There have also been new arrivals, although not on the same scale as the now famous 27th April. Chief amongst them has been our earliest ever red-spotted Bluethroat (a male in the Walli Burn on 30th April – 1st May), our fifth ever spring Richard’s Pipit (1st), Goosander in South Harbour (30th and our first of the year, rounding off a very good month for ducks) and only the second Waxwing of the year (2nd). 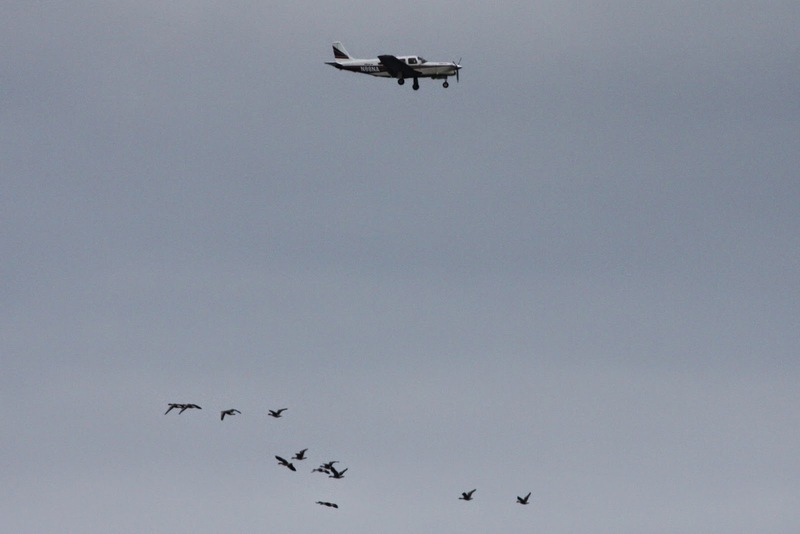 There have also been a reasonable scatter of migrants around, with Greenshank (30th), 18 Barnacle Geese (1st), 2 Black-tailed Godwit and Goldfinch (2nd) noted amongst the more regular warblers, thrushes and finches which have remained in reasonable numbers. A good scatter of common migrants has included several Redstarts. 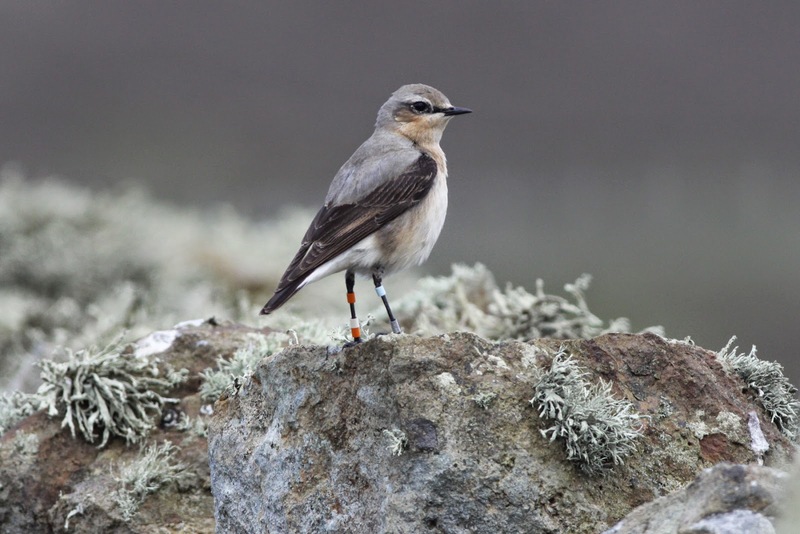 This female Wheatear was ringed in autumn 2012 as an adult and has returned both years since to the area by the Finnequoy mills where she presumably breeds. 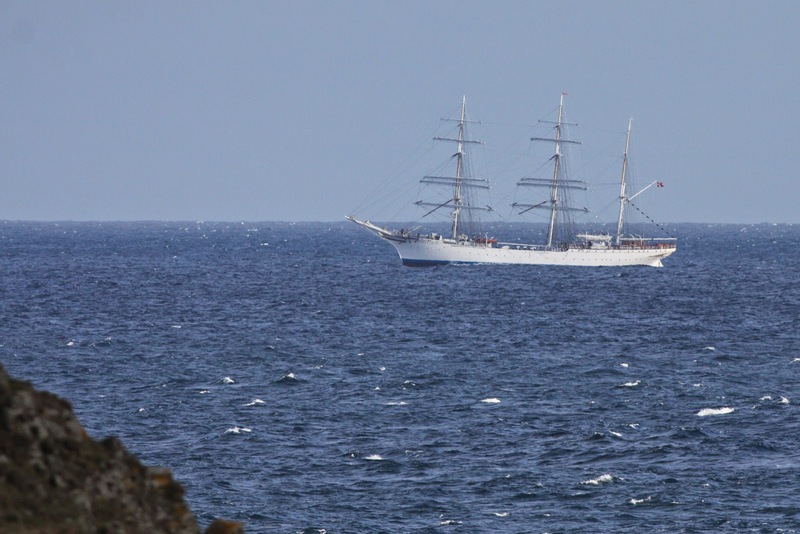 The 100 year old Statsraad Lehmkuhl passing the Obs on her way back to Bergen this week and providing a distraction from birds for a short while.